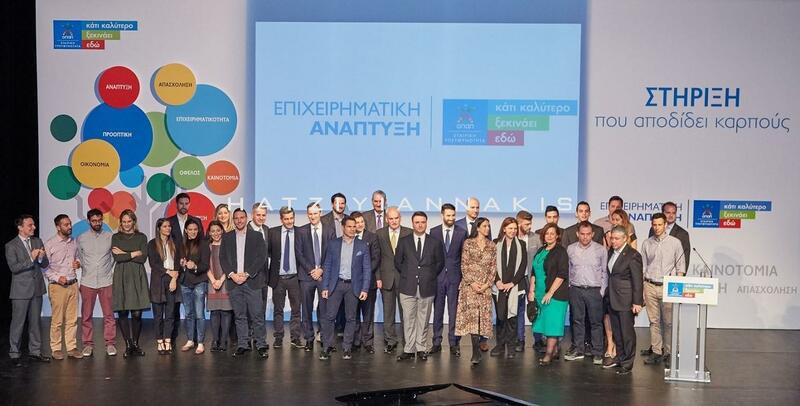 Dragées Hatziyiannakis is among the 20 developing small and medium sized companies chosen to participate in the “Business Growth by OPAP” program, which is implemented in cooperation with the international non-profit organization Endeavor. 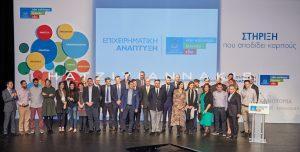 Through the “Business Growth by OPAP” program, the participating companies will receive comprehensive support and access to a network of more than 70 senior market executives that will help them overcome the challenges they face and broaden their business horizons in order to create jobs through their evolution. The 20 participating companies were selected our of 539 applicants based on criteria such as offered product/service innovation, the prospects of the business, and the vision of the entrepreneur. 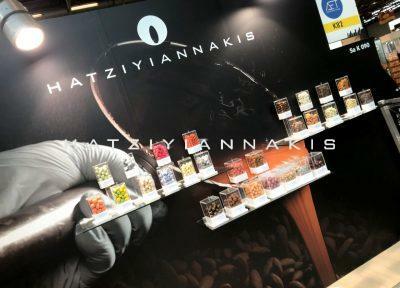 As Konstantinos Mavrogiannis, Chief Operating Officer of Dragees Hatziyiannakis, stated: “It is an honor for our company to be chosen to participate in the “Business Growth by OPAP” program. We strongly believe that is an initiative that will boost the development of the small and medium sized participating companies through innovative actions such as mentoring, strategic guidance, and access to information and data through an international business network. 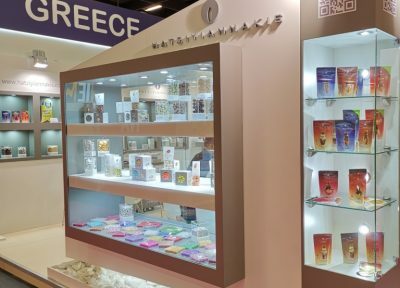 The launch of the program comes in an ideal period for our company, as we are about to expand towards new markets and we believe that it will help us achieve our goals faster”.